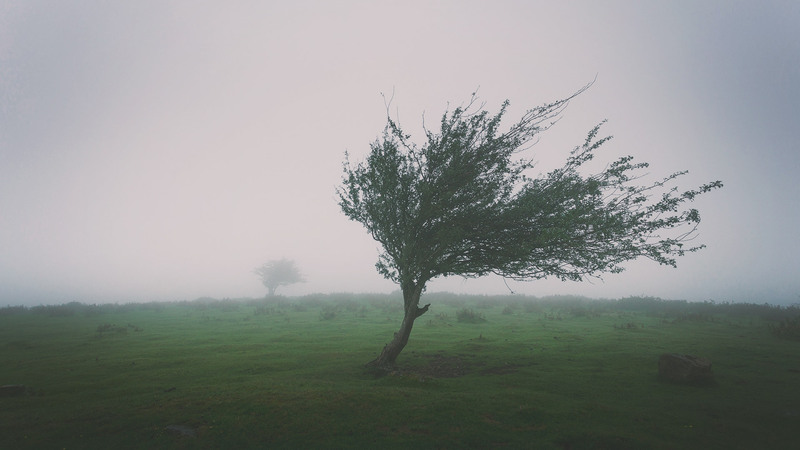 When did the Holy Spirit decide to anoint leaders in the Old Testament? How was this done and for what purpose? These are questions that John MacArthur addresses in this excerpt. We found this article inside MacArthur’s one-volume commentary. Old Testament Israel had mediators who stood between God and His people. To empower the OT mediators, the Holy Spirit gave special administrative ability to carry out the management of the nation and military skills which enabled them to defeat the theocracy’s enemies. The Lord first anointed Moses with this ministry of the Spirit and then, in a truly dramatic scene, took some of this ministry of the Spirit and shared it with the seventy elders. Thus they were enabled to help Moses administer Israel (Num. 11:17–25). Also, Joshua (Deut. 34:9), the judges (Judg. 3:10; 6:34), and the kings of united Israel and the southern kingdom were anointed with this special ministry of the Spirit. When the Spirit of the Lord came upon King Saul, for example, he was in effect given “another heart” (1 Sam. 10:6–10). This does not mean that he was regenerated at this point in his life, but that he was given skills to be a king. Later, the theocratic anointing was taken from Saul and given to David (1 Sam. 16:1–14). Saul, from that time on, became a totally incapable leader. King David, no doubt, had this special ministry of the Spirit in mind with his prayer of repentance in Psalm 51. He was not afraid of losing his salvation when he prayed, “do not take your Holy Spirit from me” (Ps. 51:11), but rather was concerned that God would remove this spiritual wisdom and administrative skill from him. David had earlier seen such a tragedy in the life of Saul when that king of Israel lost the anointing of the Holy Spirit. David was, thus, pleading with God not to remove His hand of guidance. King Solomon also perceived his youthful inabilities at the beginning of his reign and requested God to give him special wisdom in administering Israel. God was pleased with this request and granted an extra measure of wisdom to the young man (1 Kin. 3:7–12, 28; 4:29–34). Although the OT is silent in this regard about the kings who succeeded Solomon, the theocratic anointing of the Spirit likely came on all of the descendants of David in connection with the Davidic covenant. The end of theocratic anointing. When the theocracy went out of existence as Judah was carried away into captivity, and the last Davidic king was disempowered, the theocratic anointing was no longer given (Ezek. 8–11). The kings of the northern tribes, on the other hand, being essentially apostate and not in the Davidic line, never had the benefit of this special ministry of the Spirit. 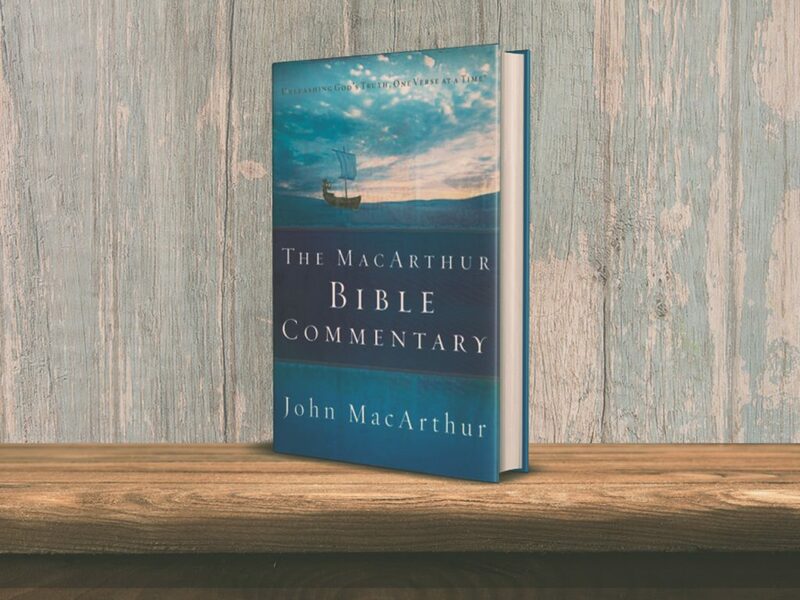 The MacArthur Bible Commentary (1 Volume) explains every passage of the whole Bible phrase-by-phrase with over one hundred word studies. 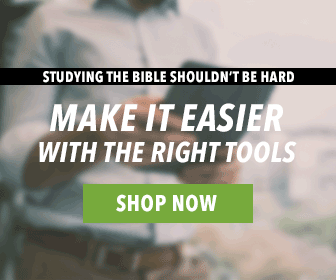 You will glean wisdom from the Word as you study from a seasoned Bible teacher. A short introduction covering author, date, time, and setting for each book of the Bible. John MacArthur has served as the pastor-teacher of Grace Community Church in Sun Valley, California, since 1969. His ministry of expository preaching is unparalleled in its breadth and influence. In more than four decades of ministry from the same pulpit, he has preached verse-by-verse through the entire New Testament. MacArthur has also preached on several key sections of the Old Testament. He is president of the Master’s University and Seminary. Also, he has a daily radio broadcast called the Grace to You (carried on hundreds of radio stations worldwide). He has authored a number of bestselling books, including Twelve Ordinary Men, and One Perfect Life. The Right alternitive is to ask Jesus to Forgive Our SIN, receive Jesus as Lord and Savior of Our Life’s. Have Eternal Life, and your name is written in The Lamb’s Book Of Life! Thus escaped Death, Judgement, and HELL! God’s Peace obtained! rather than His anger a momment at Sin!